I am a second year student at University of Sussex, so this time last year I was looking to find a house to rent in Brighton. 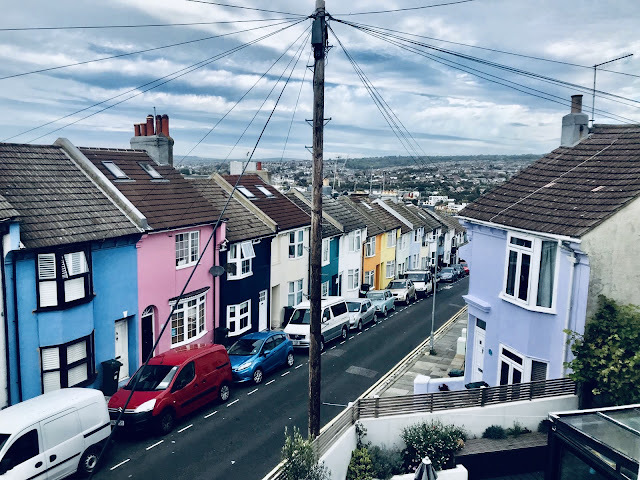 Brighton is a difficult city to find housing in, as even though there are loads of student housing available, there is a lot of competition for these properties as there are 2 universities and 5 colleges with thousands of students battling for the best accommodation. But there is no need to panic, as if you are organised and understand the housing process then you'll be able to find a house you're happy with. This was luckily something that was very seamless for me. Very early on during first year I knew who I wanted to live - so I was sorted! But sometimes it's not as easy as that. Ask around your flatmates or friends on your course first, as people are generally all starting to think about who they're going to live with. 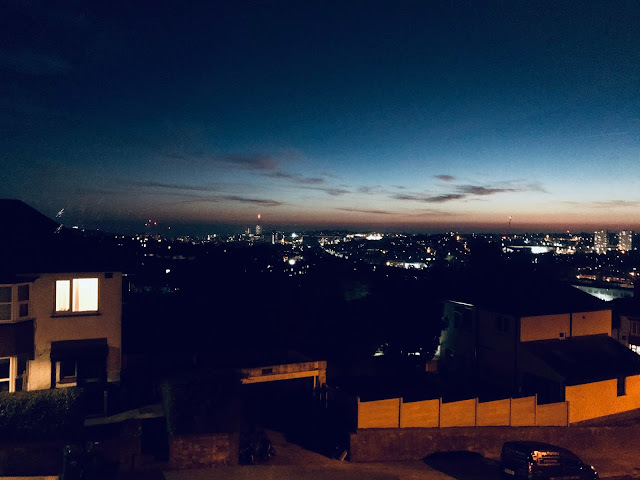 If you can't find people, or you've found an odd number of friends, you can look for others through the university as many individuals will be looking for places to stay. It's a good idea to start finalising who you'd like to live with early on so you can get a good idea of the number of bedrooms you are looking for in a property and start the process of looking for a house together! 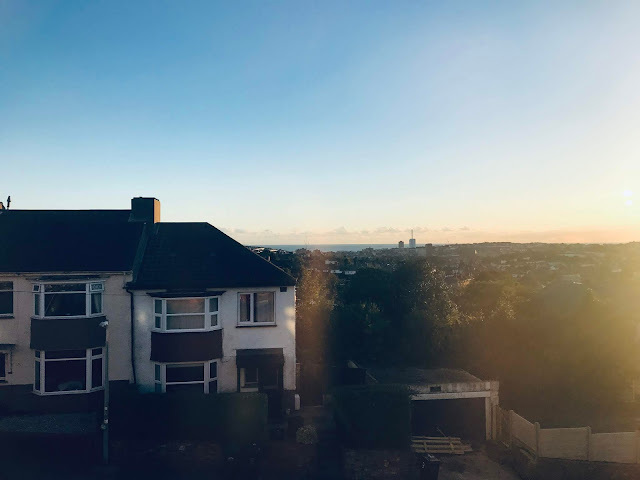 I am currently living with 3 of my friends, and I personally think that 4 people is an ideal number to live with during second year as there are a lot of properties available. However obviously there are properties available for 2 all the way to 10 people! Once you know who you're sharing with next year, it's a good idea to understand what kinds of things you would all be looking for in properties and to set a budget. Some things that were important when looking for our second year house were good transport links to the university and into town, parking outside for my friend who drives and also for when people visit, a nice communal space like a big living room and kitchen, and my friend really wanted a bath haha. One very important thing to sort out early on is a budget for your property as people can vary in what they can afford. It's no good getting a property that someone wouldn't be able to afford to live in. Work out yourself how much money you have for the year, and work out the ideal budget for you including the rent and the bills, and then all come together to discuss the maximum budget when searching for houses. It's then time to start the long and tedious research stage. Depending on which university you go to, students start to search for houses earlier than others. 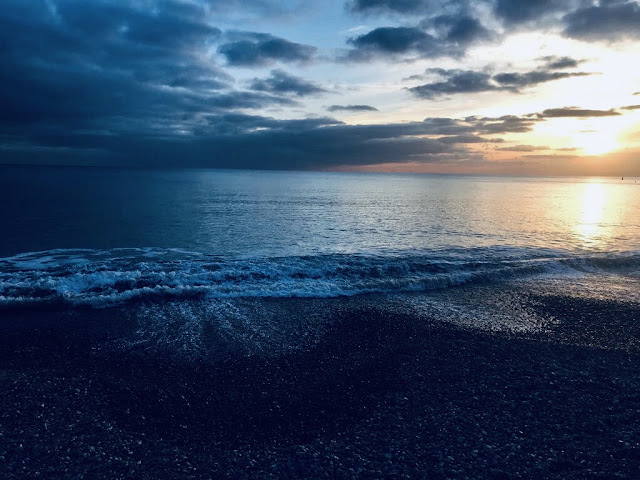 I started to panic as my friends at other universities had already sorted their house before January, but in Brighton people start to look around February so that's when we decided to start searching - at the beginning of second term. It's a good idea for everyone in your group to get involved in the researching stage; to get a good idea of what's available on the market, some properties that look great, some properties that look grim, and a good idea of the costs of things. Setting up a 'House' group chat is such a good idea and will help so much. Also it's a great idea to set up a Google Docs page to put links to properties on as we found that links would get lost in the chat really easily and it was hard to keep track of which ones we liked or didn't. One of the most exciting and stressful days ever was when my friend and I viewed 10 different houses in one day! We'd rang up several properties a few weeks before the date to book times to visit all the houses. 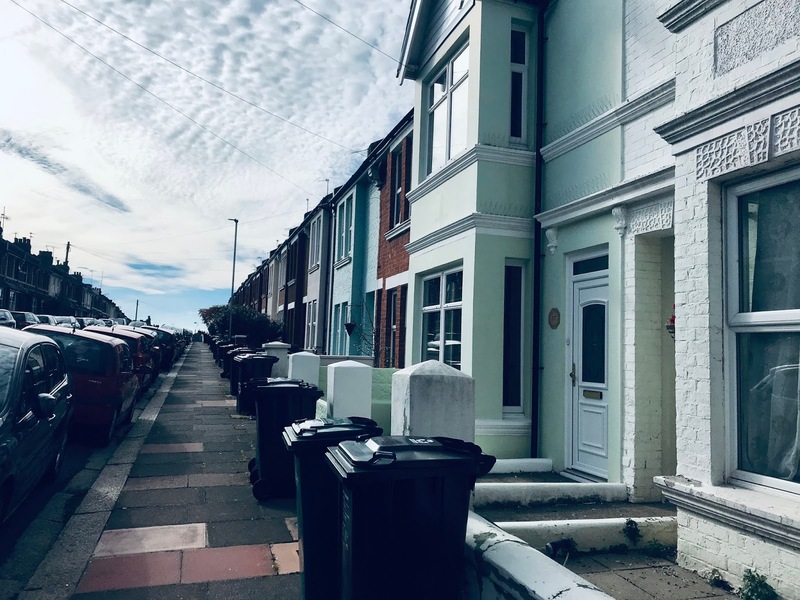 I couldn't recommend enough going to visit as many properties as you can as you really can get an idea of what's on offer, and some houses are catfish and look NOTHING like what they look like on the website. It's also a really good idea for everyone you're living with to view the properties together so you can all have an idea of what the houses are really like, and then it's easy to compare properties rather than some people trying to relay information and descriptions to the rest of the group. Property look well-maintained (interior and exterior)? Security of the property/do you feel safe? 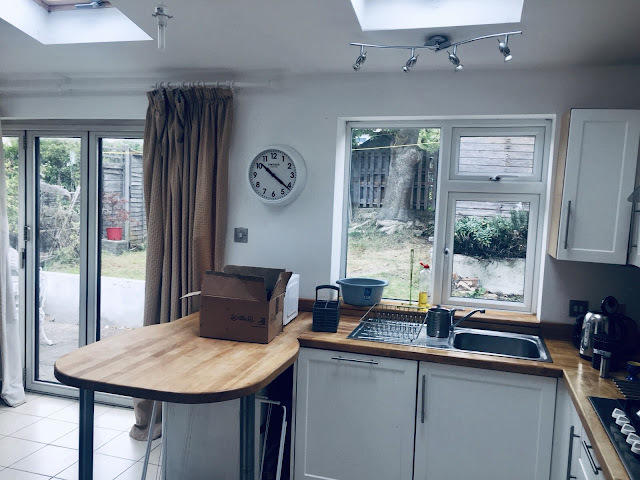 Central heating and double glazing? Bedroom, kitchen and bathroom size sufficient for the number of tenants? Appliances included with the property and working in good condition? Electricity and lighting working well? Near local shops or services? Where is the boiler/gas meter/electric meter etc.? Are you all happy living there? 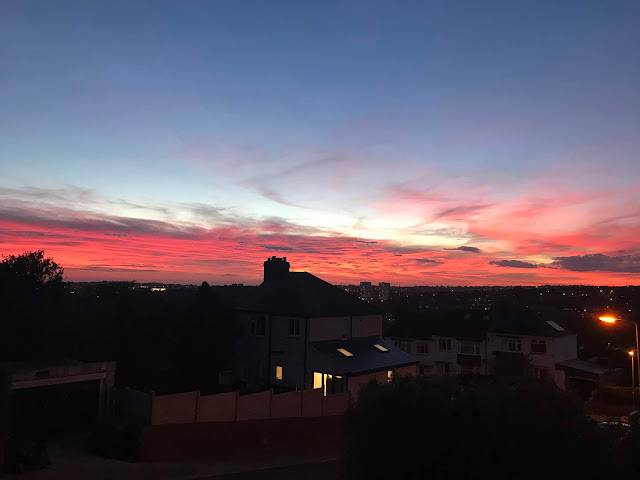 It's also a really good idea to take photos and videos as much as you can so that you can compare properties later on, and can show the rest of your tenants if they're unable to come to view the house. It's also a good idea to ask the tenants who are already there any questions, if you can, to get an idea of what it's like living there first hand. There is no need to rush into anything at any stage. Take the time to see what's available to you, and ensure you're not paying unnecessary fees. Make sure you take the time to check the tenancy agreement and contract before you sign it. It's good to make sure you understand everything that is being stated. Once you've paid the fees and signed the contracts and agreements, the house is yours!! This is when we got super super excited! It time to move in! Beforehand we decided to pick our rooms. The fairest way to do this was by picking out names for each room. I was unlucky and picked out the smallest room with no wardrobe or desk, but because the room was much smaller with very little space compared to the other bedrooms in our house we decided beforehand that the person who had the smallest room would be paying less rent than the others - so if this is an option for you and your friends it's a good idea to discuss this too. 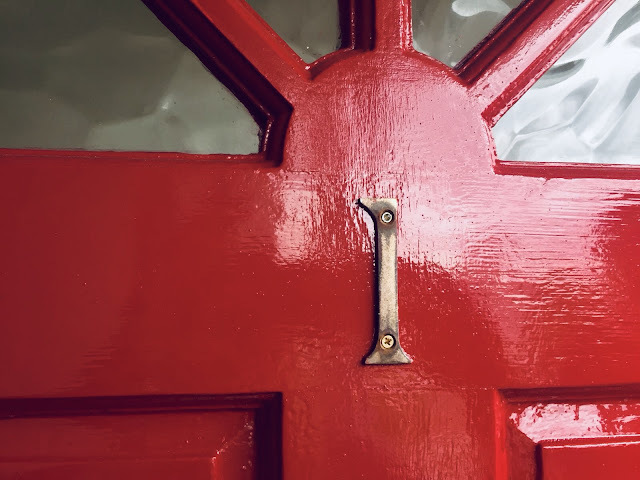 All tenants need to prove their identity with a passport when picking up their keys and need to sign for them - then you're free to enter your house! When you move in check the inventory and make sure you have all the items discussed there available and in working condition - take photographs of everything! Check all the meters for gas, electricity and water and take readings when you move in to give to the supplier to make sure you don't get charged for the previous tenants' usage. Make sure you have your landlord's number so they can be contacted easily. Find out when your recycling and rubbish days are and how to sort out your rubbish as they can actually be very confusing tbh haha! So that's my guide for Second Year Housing! I love living in a proper house this year. 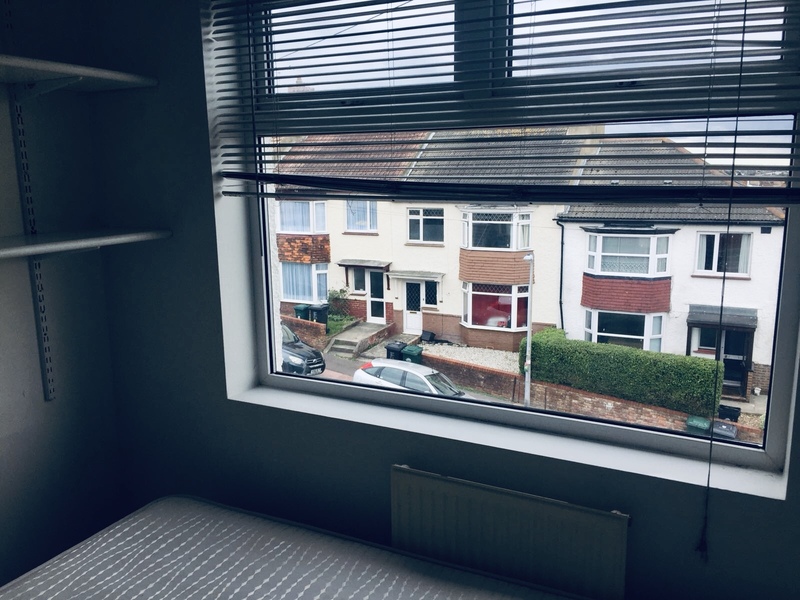 I sometimes miss living with loads of people in halls and just having to walk 5 minutes to lectures, but I love having more space, living nearer to Brighton and just being more independent I suppose.